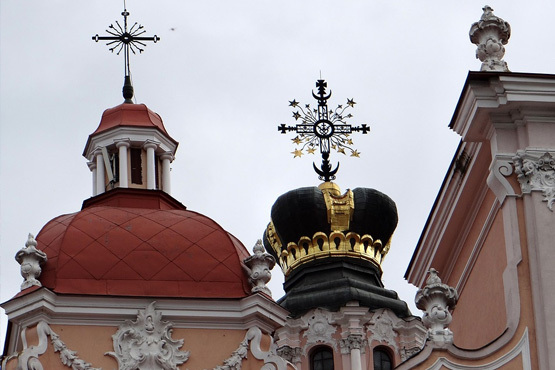 The 9 day, 8 night Baltic Jewish Heritage Tour is an exploration of the Jewish culture and history in the Baltic region. You will receive extensive sightseeing with professional tour guides throughout the tour, focusing on Jewish sights, culture and history. 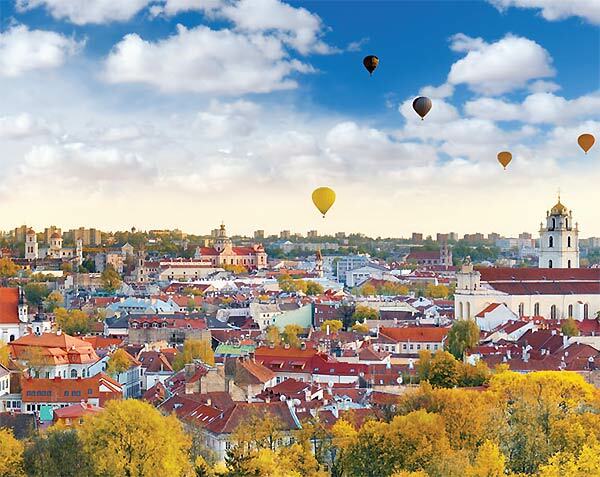 Discover the Baltic capital cities in this 8 day, 7 night escorted motor coach tour through Vilnius, Riga and Tallinn. So many sights to see, including 14th century castles, the18th century Rundale Palace, historical monuments like the Dome Cathedral, Gutmana Cave, and much more. This tour has 10 guaranteed departure dates. Optional tours, pre and post tours are also available. 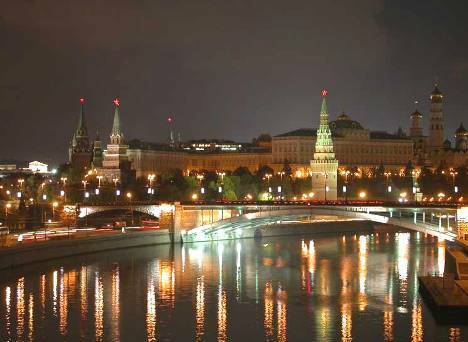 This 13 day/12 Night tour includes first class accommodations, 2 nights in Moscow, 1 night in Novogorod, two nights in St. Petersburg, 1 night in Tallinn, 2 nights in Riga, 2 nights in Vilnius and two nights in Warsaw. Breakfast is included daily, 2 lunches and 7 dinners. There is a guided city tour in each city. © 2018 ITM/Reka Irk. All Rights Reserved.